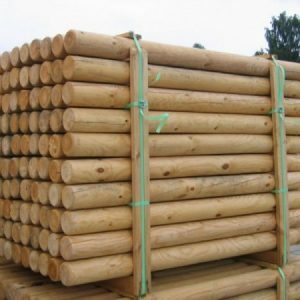 Our Timber Posts are made from quality wood pressure treated pine timber. 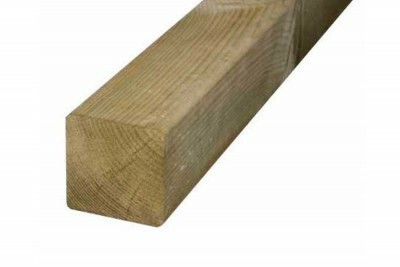 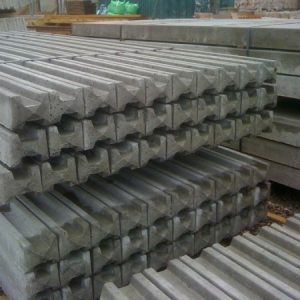 Perfect for post & rail fencing, to constructing fence panels or even can be used for gate posts. 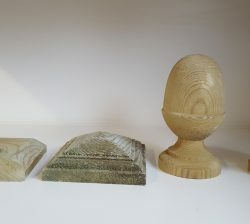 Simply get in touch with one of our team to allow us help you with your enquiry.